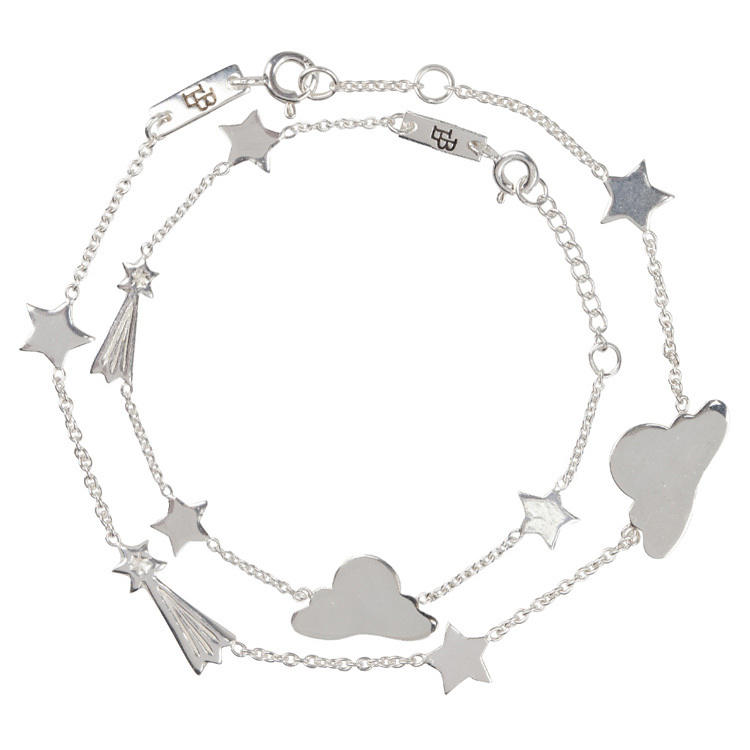 The Stargazer bracelet is one of our bestsellers since the beginning! 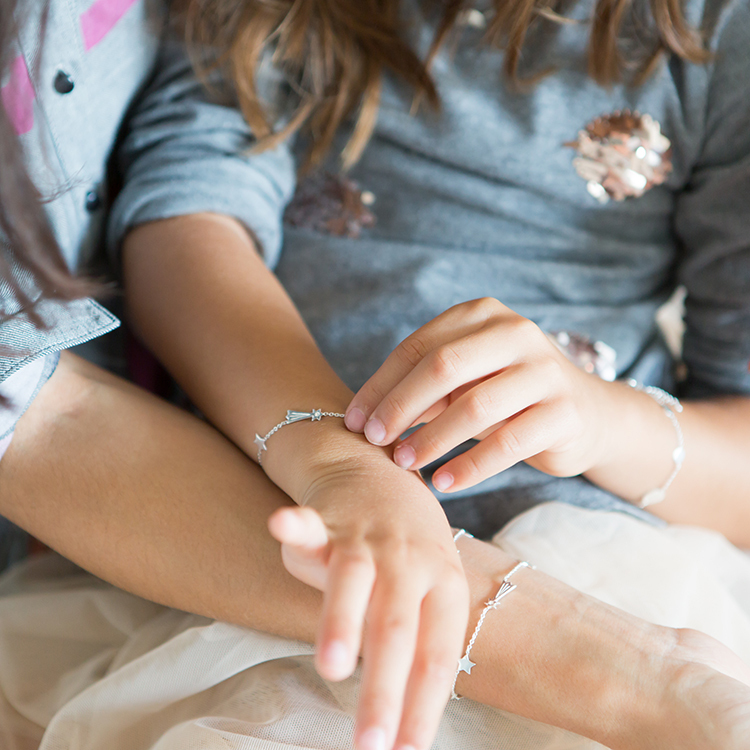 Wear, share and enjoy the bracelets together. 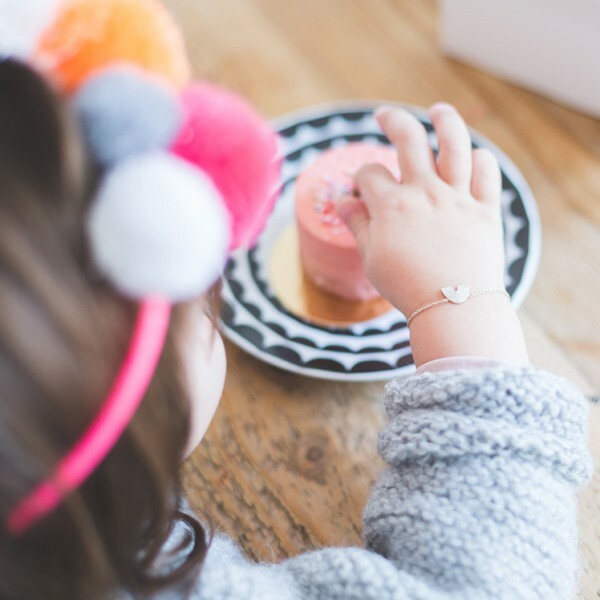 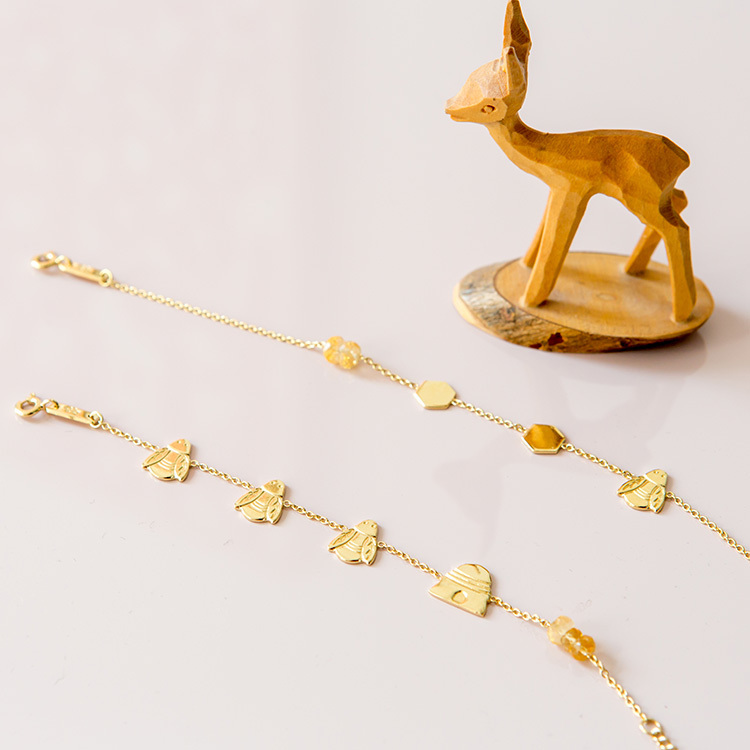 The mother and daughter bracelet Stargazer is inspired by the Stargazer drawing by friend and illustrator Hyshil. 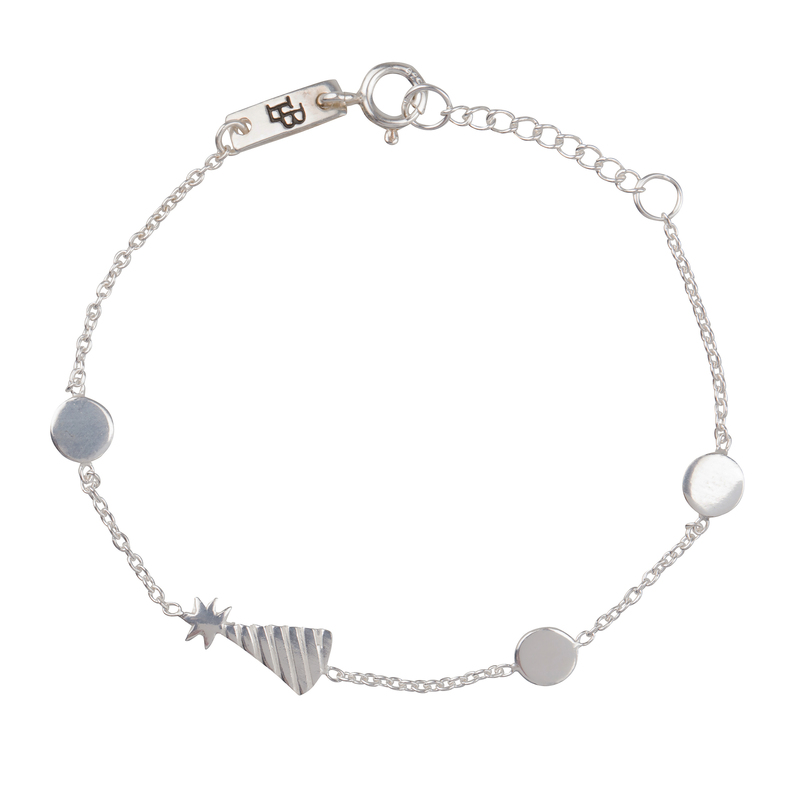 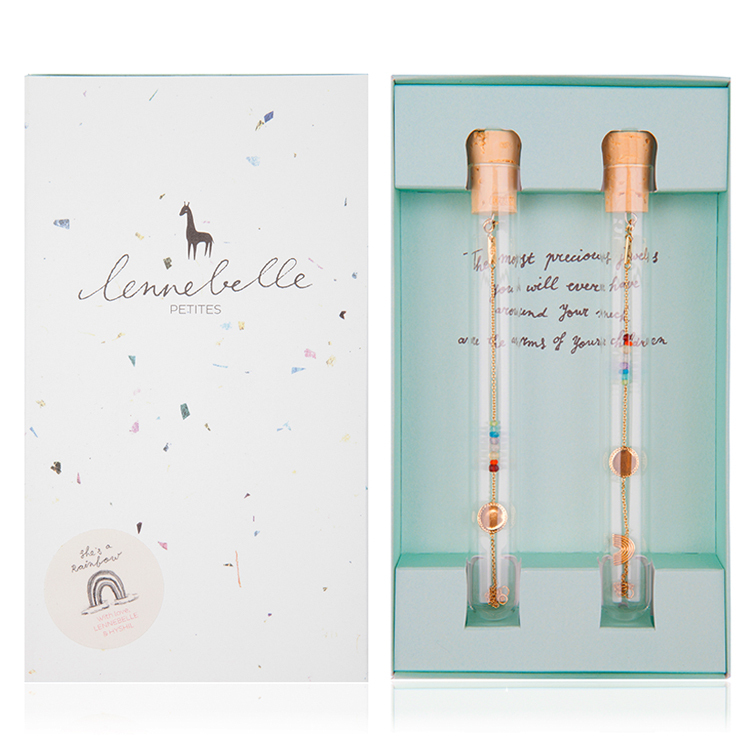 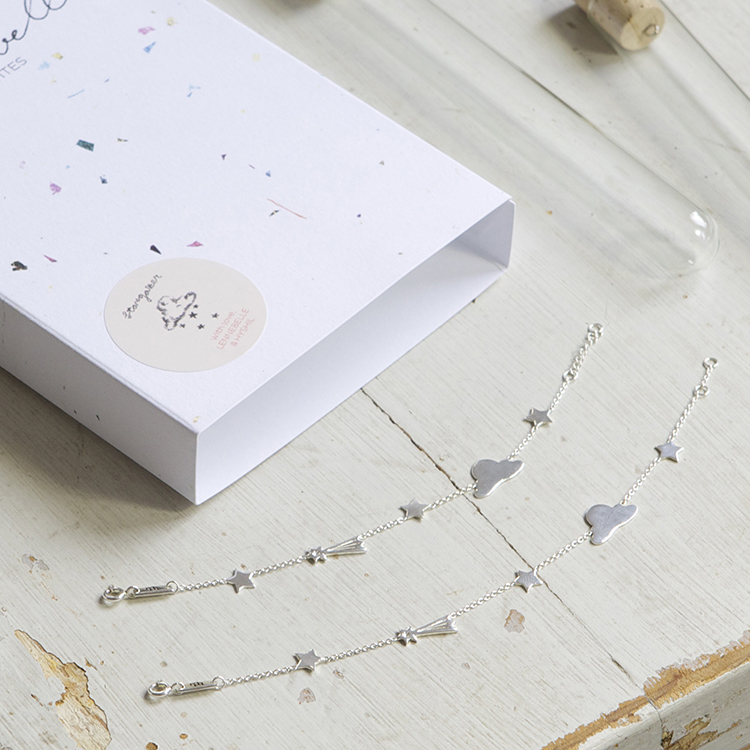 The mother and daughter bracelet Stargazer comes in a giftbox with the bracelets in a glass tube.